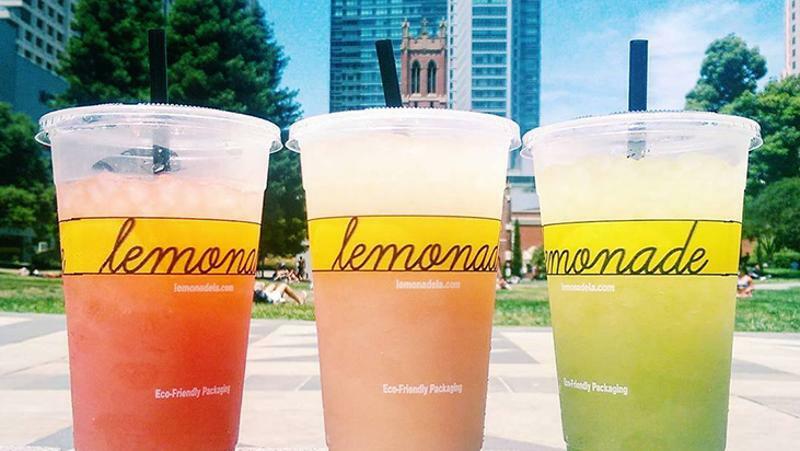 Lemonade has hired Larry Kurzweil, a former CEO of Universal Studios Hollywood, as chief executive of the growing fast casual. Kurzweil replaces co-founder Alan Jackson, who has taken on the role of chairman and chief culinary officer, while co-founder Ian Olsen will serve as the chain’s chief development officer. The 25-unit chain has been gearing up to expand beyond its home state of California, having received a “significant” investment to that end from Los Angeles-based firm Butterfly earlier this year. Kurzweil’s new role will take effect on Dec. 1.